﻿ HRO CIGRE – KONČAR Elektronika i informatika d.d. Šibenik, Croatia 08. – 11. 11. 2015. 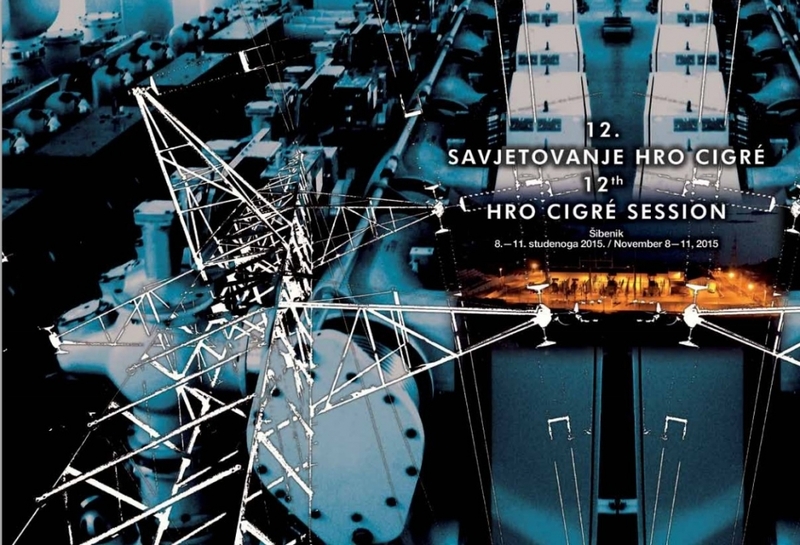 KONČAR is golden sponsor and exhibitor at 12th HRO CIGRÉ Session. Our general presentation will take place on Monday 9th at 7PM and beside that, there will be number of papers by our employees presented during sessions. Listen latest examples we have from all segments of electric power system.